The demands of today’s builds make it increasingly difficult to keep up with the flood of construction and design information that flows through the typical project. 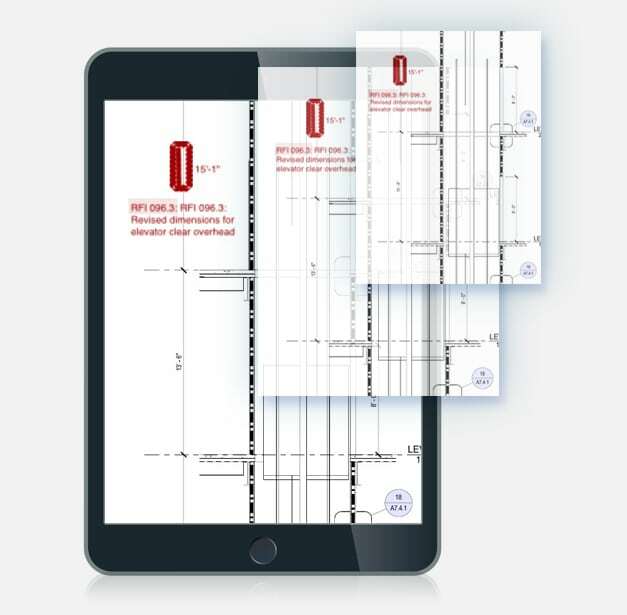 With Essential CIM, BarkerBlue provides build teams with the help they need to quickly and accurately process, scan and distribute the design and construction information critical to the success of the build project. Essential places the imaging and quality control process in the hands of experienced construction project engineers and managers. 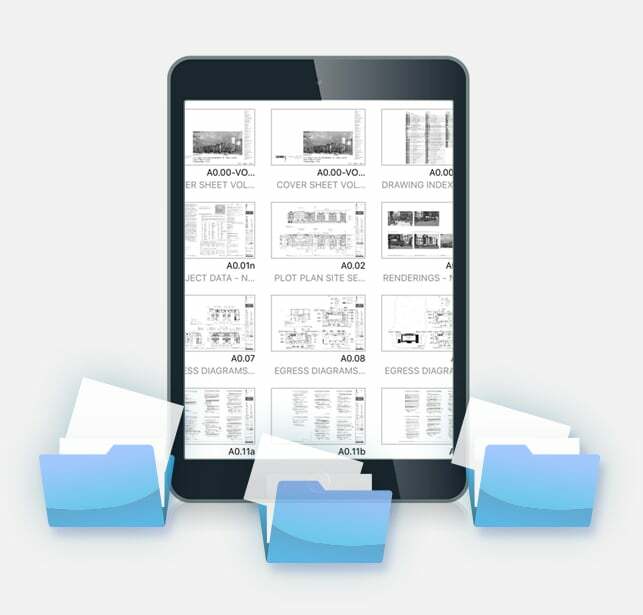 Every document undergoes a multi-step QC process that assures that it is imaged at the highest quality and resolution, named correctly and free from errors and omissions. Keep up with the flow. There’s only so much time in the day, and when the choice is between tackling a critical engineering task or the pile of unprocessed build docs, the former will always win out. With BarkerBlue handling the imaging and processing of your plans and designs, you build team can confidently take care of both, while remaining lean and controlling costs. From missing documents to revision block discrepancies and inaccurate OCR, newly released packages are usually plagued with errors. These problems, if not checked thoroughly, can grow and spread through your current set like a virus as your job progresses. 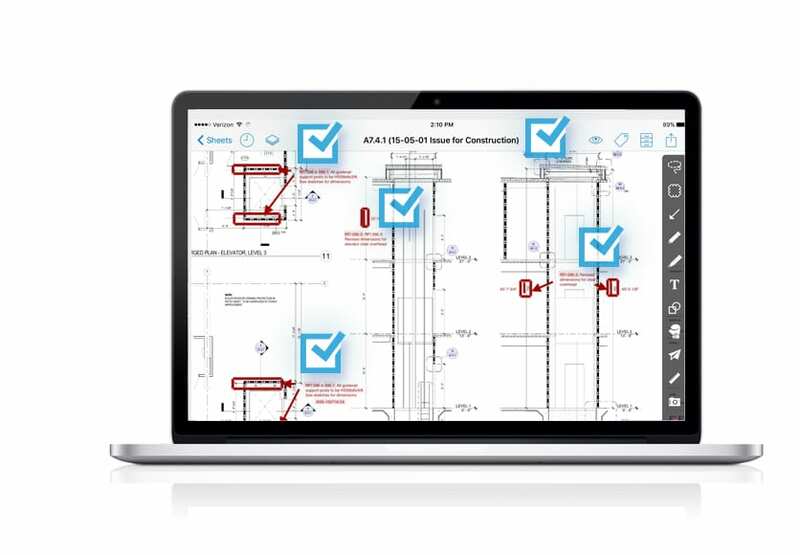 Take mistakes out of the picture and ensure that your project teams are working off the most current and accurate information by letting BarkerBlue vet new releases and coordinate with your design team to get the discrepancies resolved before they risk the integrity of your current sets.